HAPPY NEW YEAR! 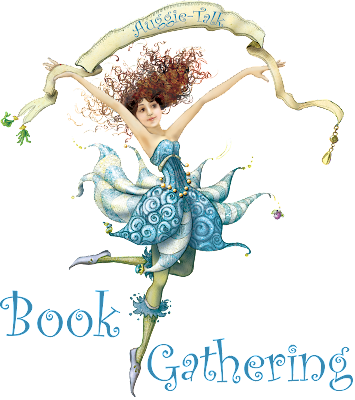 It's the first Book Gathering of 2016 and I'm so very ready to get started on my reading goal of 100 books. To help me along I've joined two read-a-thons starting January 4! So, Big Guy took me took me to Barnes and Noble randomly one afternoon and told me to pick a book. Just because. After much wandering around (how can you not wander longingly through at least 75% of a bookstore before you buy anything?) 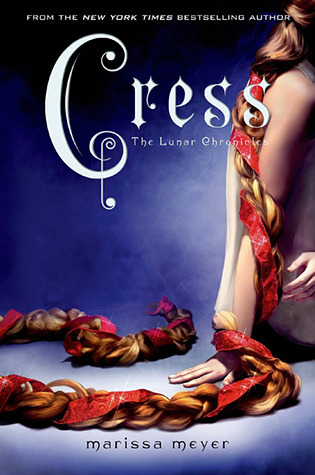 I decided to get "Cress" by Marissa Meyer. Yes, it's true. I haven't read the Lunar Chronicles past "Cinder". I own "Scarlet" and have for years, but just haven't gotten to it yet. After seeing all the rave reviews of "Winter" and not being able to read it because I haven't read "Scarlet" or "Cress".... I decided that one of my first orders of business this new year would be to read the entire Lunar series. Longer story kind of shorter = I got two books instead of one. "Winter" by Marissa Meyer is now on my shelf. Because my man-thing is sweet. We went to see "Star War: The Force Awakens" yesterday. Unfortunately we didn't find it as epic as we'd been hoping. On the way home, just as we're coming up on the bookstore Hubs says "Want coffee?" and points to the coffee shop window in Barnes and Noble. What kind of person would I be if I turned down a chance to go into a bookstore AND get coffee? A nutter. That's what. A total nutter. Walked out of the store that night with a Peppermint Mocha and "Midnight Crossroad" by Charlaine Harris. I really really really hope this series is as good as her Sookie Stackhouse series. Really really. I must begin the Lunar Chronicles this year. I actually haven't read any of the Cinder/Cress etc stories. Do you like them? Awesome haul. 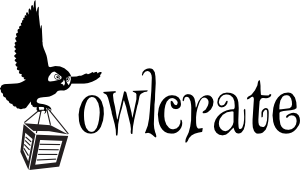 I think that Owlcrate giveaway is quite nice of you. Hope you enjoy the Lunar Chronciles. Awesome haul, Auggie! I have only just started with the Lunar Chronicles, too, but I hope to continue this series in 2016. You just described my perfect mini-vacation - coffee, new books, and a supportive hubby. I love that cover of Pride and Prejudice!! It seems like a lot of people are reading the Lunar Chronicles. I love the cover of Cinder, but it's not exactly my genre. What do you think, is it worth the start? I actually think the Midnight series is better than Skokie, even though I enjoyed that series as well. This series seems to have more plot. 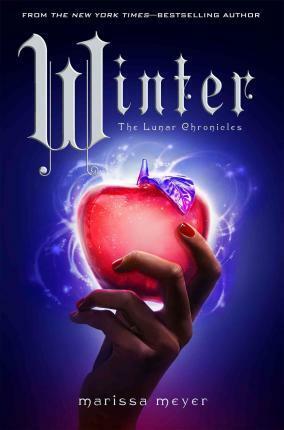 Don't feel bad, I own all the Lunar Chronicles books but have only finished Cinder too. Great haul and now I want some coffee! I haven't read the Lunar Chronicles either but then I am new to this genre!! 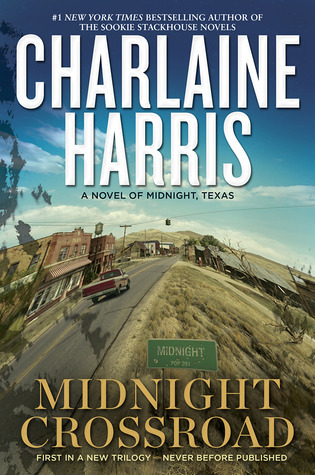 Also just bought my first Charlaine Harris books this past fall, they are now on my New to Me Series Challenge!! Nice books!! I definitely need to binge read the Lunar Chronicles series. I've heard such good things but I've only read Cinder! Awesome haul. I hope you love all of them! 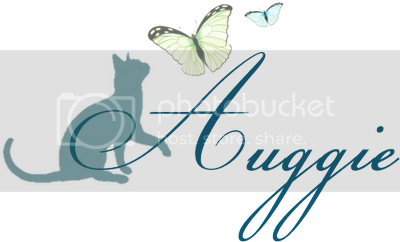 I really like the design of your blog. Yes! 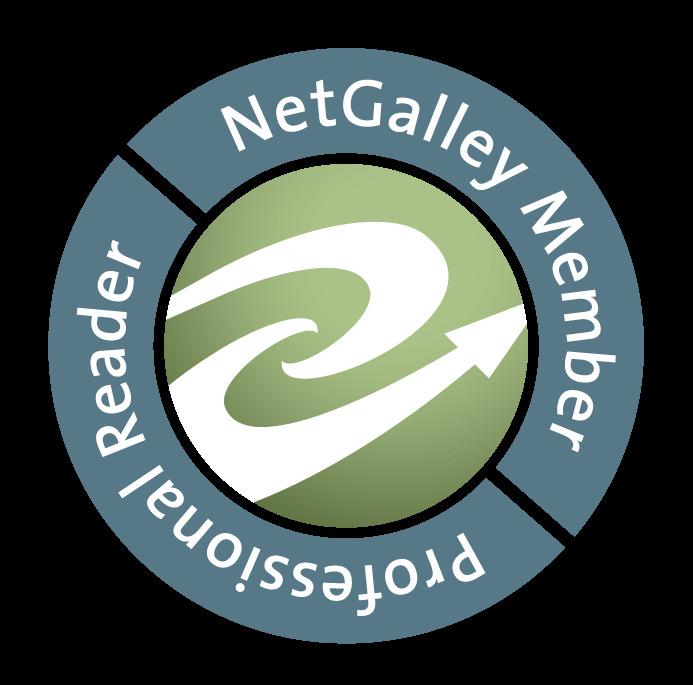 Hope you enjoy Marrisa Meyer's works, I've seen the books around blogosphere and looking forward to your review! Nice haul. I haven't read pass Cinder but I have both Cress and Winter and I definitely need to hurry up and get through the rest of the series. I also still need to get my hands on Fairest. 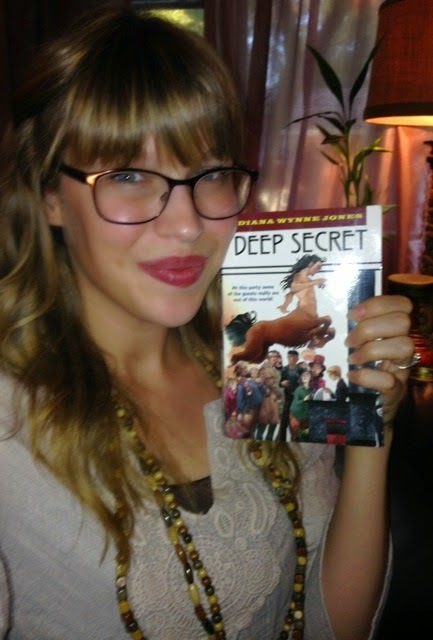 I've also only read the first Lunar Chronicles book, but my sister owns them all and raves constantly about the series.